GI Repair Nutrients by Vital Nutrients seems to be helping as he is trys to eliminate prilosec for heartburn. Service and price of product from PureFormula are 5 STARS. Not sure. Not much difference in anything. A healthy gastrointestinal lining is one of the keys of good digestion. This lining plays several roles in the digestive process; these roles include releasing the chemicals that help you digest food‚ absorbing various nutrients‚ and keeping the contents of the gastrointestinal tract separate from the rest of your body to avoid infection. Every day this lining is exposed to diverse stimuli‚ due to the food and drink you put in your body. This creates the potential for irritation or injury‚ which could lead to serious and sometimes life-threatening health issues. 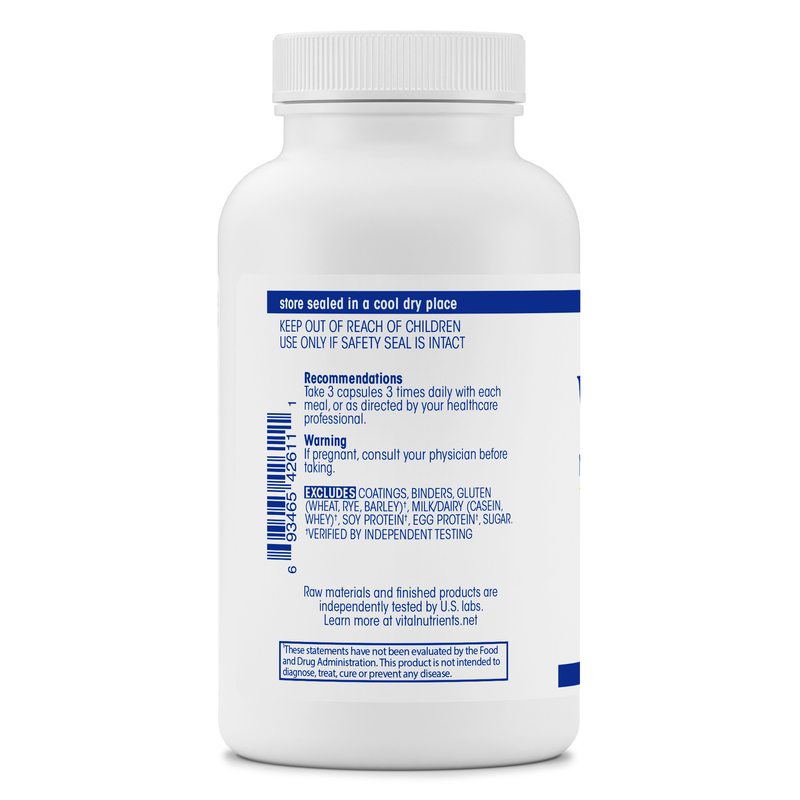 If you’re suffering from stomach or bowel irritation‚ Vital Nutrients’ GI Repair Nutrients is a supplement that can provide the relief you’ve been looking for by promoting the overall health of your GI lining. The L-glutamine in GI Repair Nutrients helps boost cell production in the gastrointestinal lining; it also contributes to faster healing and an overall strengthening of the membrane. GI Repair Nutrition also includes several other nutrients that aid in the production of healthy intestinal bacteria and work to reduce inflammation in the gastrointestinal tract. 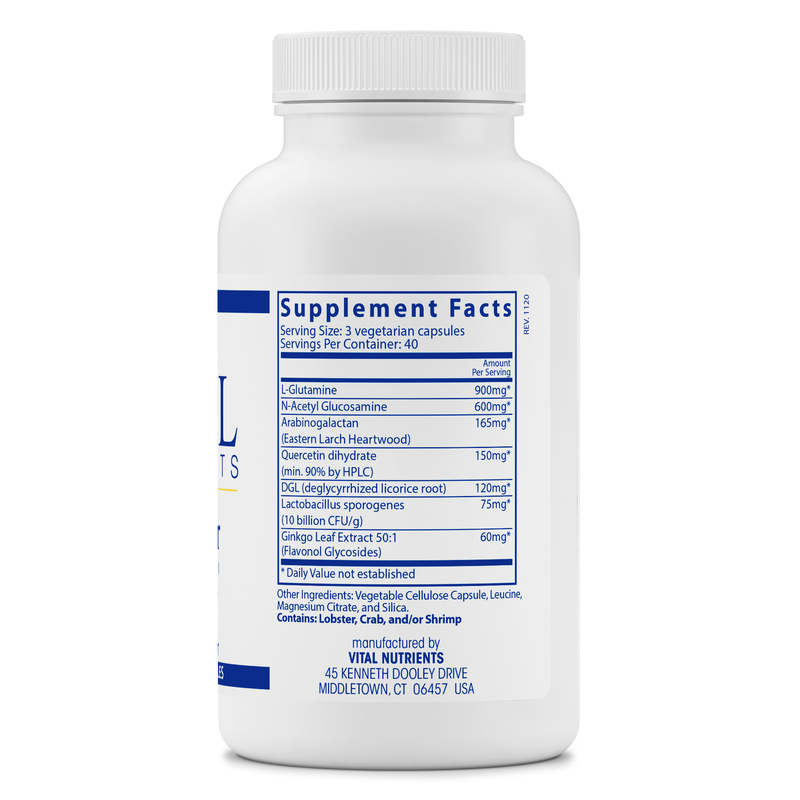 The recommended dosage of this supplement is two to three capsules‚ three to four times daily. 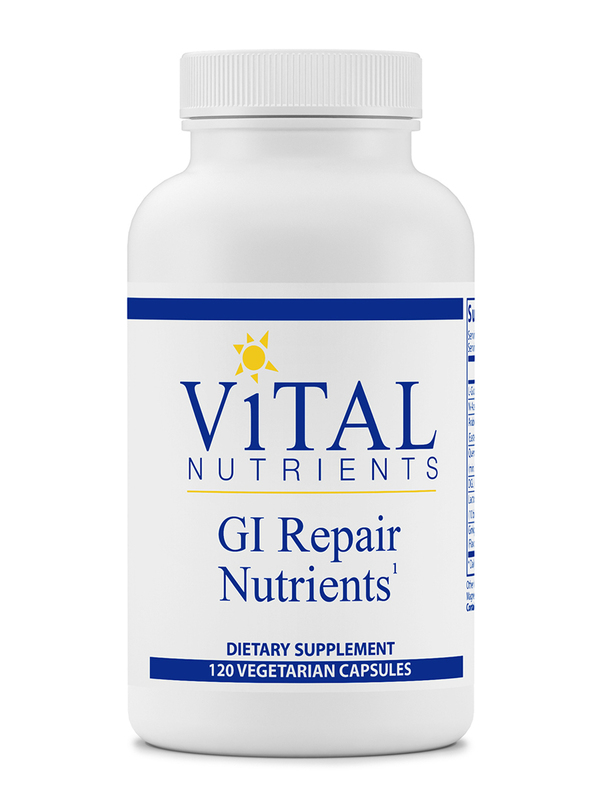 One bottle of GI Repair Nutrients by Vital Nutrients contains up to a 20-day supply. Other Ingredients: Gelatin capsule‚ leucine‚ magnesium citrate‚ and silica. Contains Crustacean Shellfish: (Lobster‚ Crab‚ and/or Shrimp). 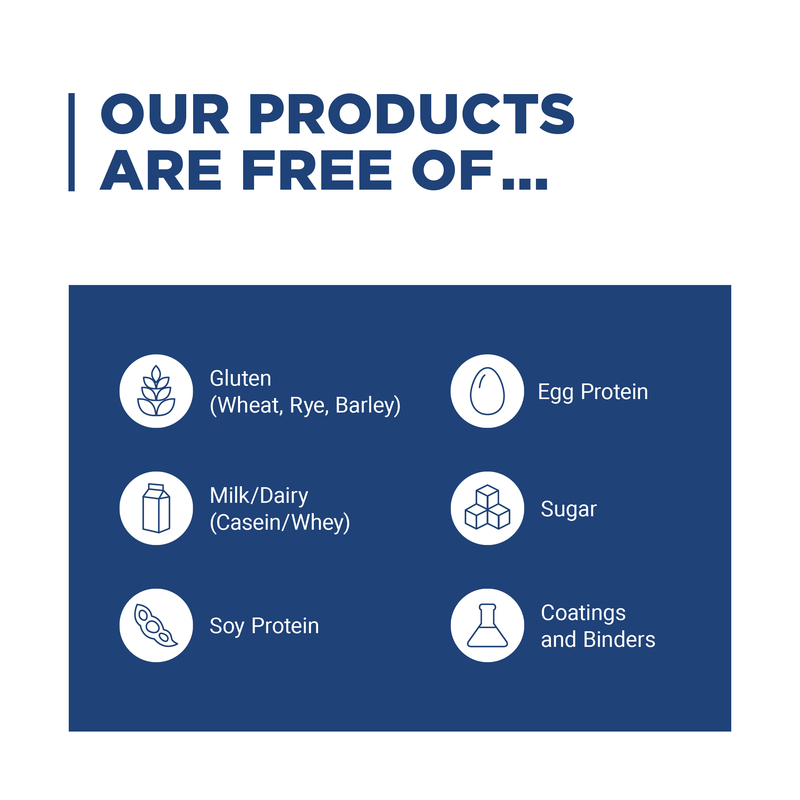 Excludes: Coatings‚ binders‚ gluten (wheat‚ rye‚ barley)‚ milk/dairy (casein whey)‚ soy protein‚ egg protein‚ sugar. 2-3 capsules 3-4 times daily‚ or as directed by your healthcare professional. Allergen Caution: Contains Crustacean Shellfish: (Lobster‚ Crab‚ and/or Shrimp). TERRIFIC! Gets me back on track! I have Graves Disease.GI Repair Nutrients by Vital Nutrients stops the "runs" fast, and gets my GI tract back to normal. If taken with a good 15 billion multi, refrigerated probiotic, it will actually heal your gut and greatly helps keep Graves under control with much less Methimezole! Super great if you've been naughty and eaten food you are sensitive to. Even better if you take right with the food. Price and quality of product.